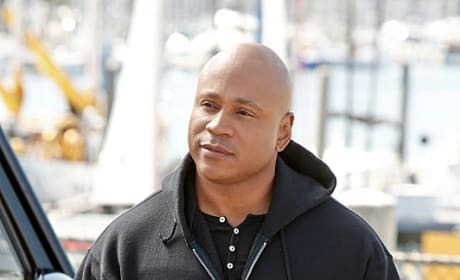 Sam and Callen investigate an NCIS Agent believed to have gone bad on "Three Hearts." 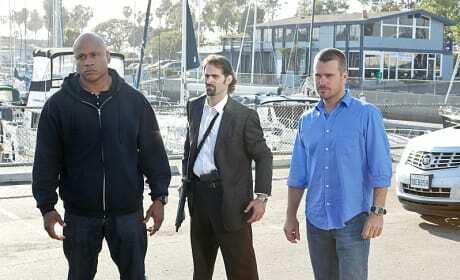 Sam and Callen have a face off with the Brunsons on "Three Hearts." Sam investigates a case (in a hoodie instead of his normal henley!). 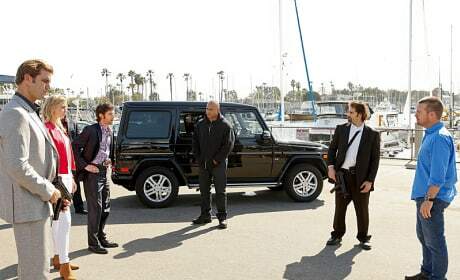 Emily Baldoni (Olivia Brunson), Stephen Wozniak (Tyler Brunson), J. Teddy Garces (Guard #1) and LL COOL J (Special Agent Sam Hanna). 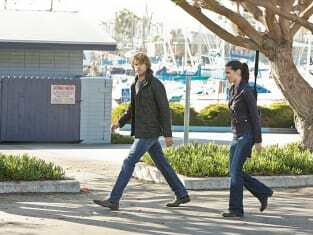 Kensi returns to the field to work with her partner, Deeks, in "Three Hearts." I would never let that happen to you. Permalink: I would never let that happen to you. Deeks: What's in the box? Deeks: I mean, is there any other box? Deeks: You didn't answer the question. Permalink: You didn't answer the question.